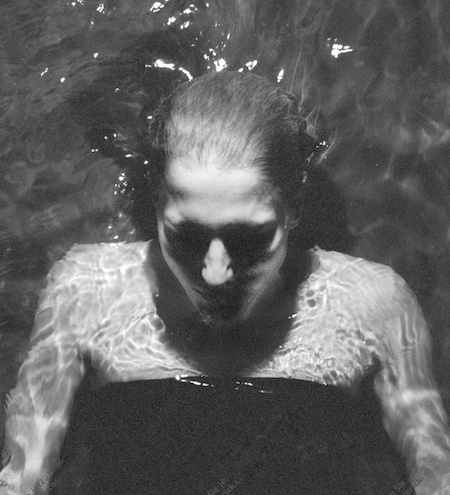 German musician, producer and founder of BPitch Control Ellen Allien has announced a new album titled LISm that will release in February 2013. The Berlin-born, prolific electronic artist latest output is a rework of the soundtrack Allien composed for a dance performance in 2011. The original music created for the performance (called “Drama per Musica”), was intended by Allien to be a musical journey reflective of her DJ sets. The resulting album revives and expands the original piece into something very personal and emotive. LISm follows-up Ellen Allien’s 2010 album Dust and adds to a long list of career accomplishments. Since its inception, her label BPitch Control has been a staple of Berlin electronic music featuring work from artists such as Sascha Funke, Toktok, Kiki as well as Paul Kalkbrenner and Apparat. Allien also launched her own namesake fashion label in 2006. Ellen Allien is currently performing shows in Mexico and the album is set to release February 22, 2013 on BPitch Control.